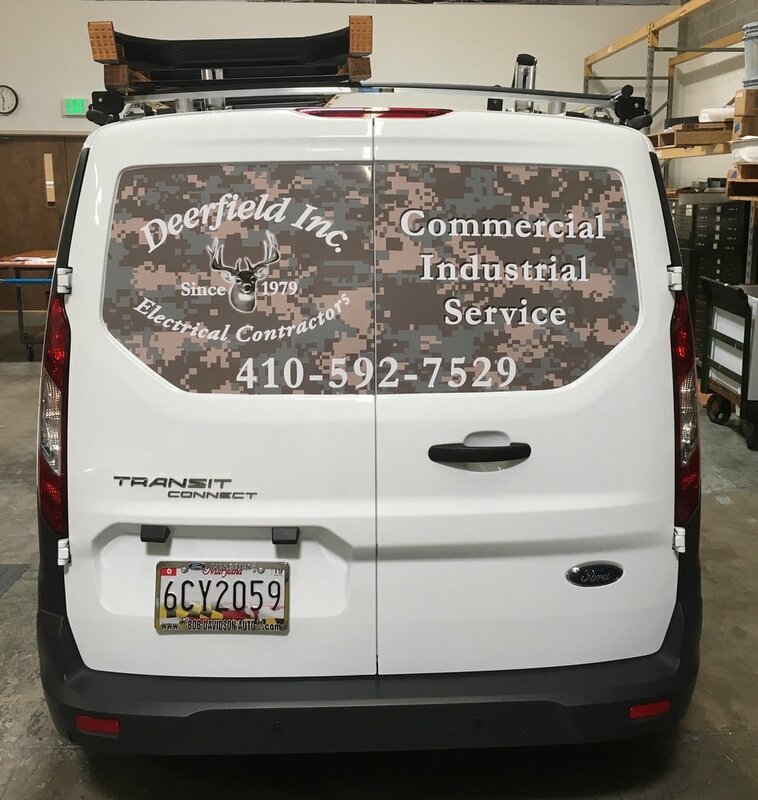 VEHICLE GRAPHICS- Make a visual impact on the road! Whithner takes great pride in providing vehicle wraps for any size commercial truck, car or off road transportation. A huge opportunity to sell your company's brand at one of the most cost effective ways is to wrap your vehicle. Exposing your brand to thousands while keeping within your budget. We make the process easy! We are able to install at our warehouse and make drop off and pick up very convenient. Typically installation will take a couple of days, as we understand your need to have your vehicle. We provide full wraps, partial wraps, perforated window coverage, vehicle magnets and lettering. Everything you need to look your very best on the road. Whithner makes the process as easy as possible. If you have an establish brand or idea, call us, discuss what you're looking for and we will present prices, options and alternatives. Once we know your ideas, our design staff will go to work and present comprehensives for you to review and make changes. 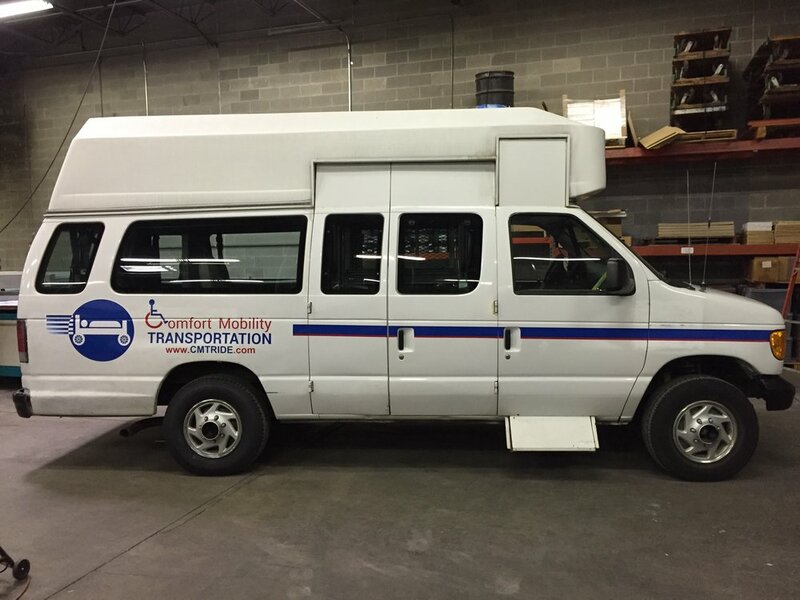 Once the design is approved, we schedule a time to install your vehicle graphics. In most cases we will ask you drop off your vehicle and leave us the keys. We understand, you need your vehicle, we will work to get it back in your hands ready to roll and hit the road as soon as possible! Contact us...we have so many solutions to suggest and help you with your investment. We invite you to view our showcase gallery of our vehicle wrap solutions. We get asked this question from clients. The answer is not a simple one because every vehicle is different. Every solution is different. We understand this is an investment and we do our very best to offer various solutions which have a cost. Your best first step is to contact us directly, tell us what you are thinking and we will provide you with costs and options to consider.